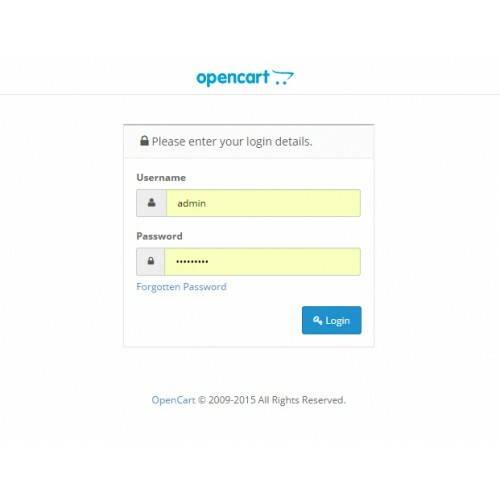 If you want to make your administrator login page more private, this extension is just for you. Simple but strong security enhancement. 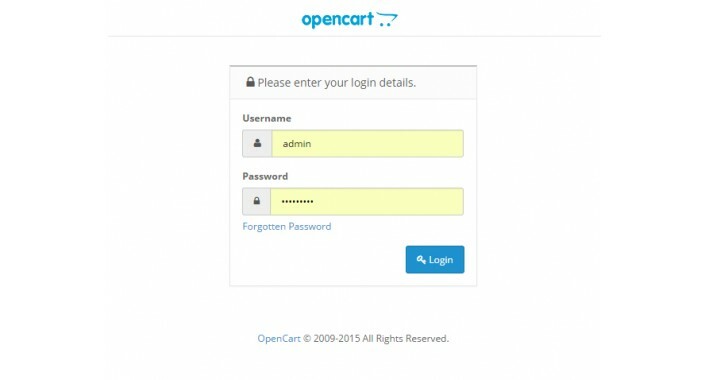 Using this extension you will disable login page access to everyone but yourself. Please read install.txt on how to install the module.